Inverness Vineyard Church offers several opportunities to get support through our specialized care groups. Look through our offered groups, then click on the button for more information and to register for a specific group. 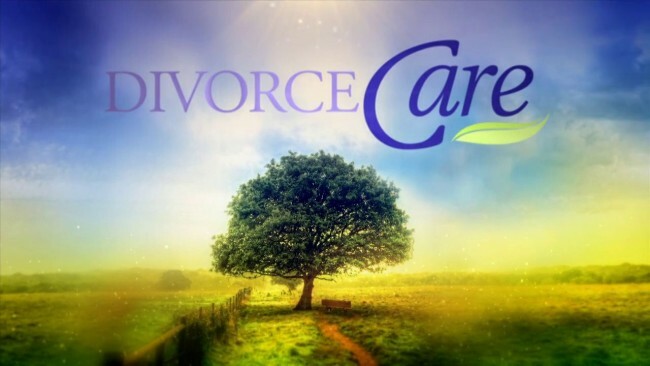 DivorceCare is a special weekly support group and seminar conducted by people who understand the pain your separation or divorce has caused. Most importantly, you’ll learn how to deal with the pain of the past and look forward to rebuilding your life. Designed for children ages 5-12 whose parents are separated or divorced. 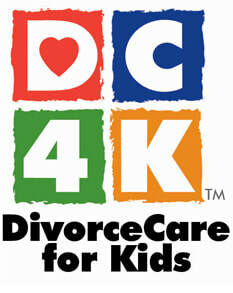 This programs offers some of the same elements as DivorceCare. It addresses issues of shock and anger as well as loneliness, depression and forgiveness on their levels of understanding. 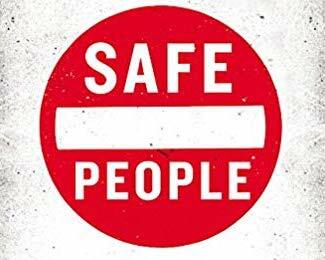 Safe People is for anyone that works or lives around other people! Learn to recognize an Unsafe Person in any relationship. Learn to recognize an unsafe person, discern their character and evaluate them. 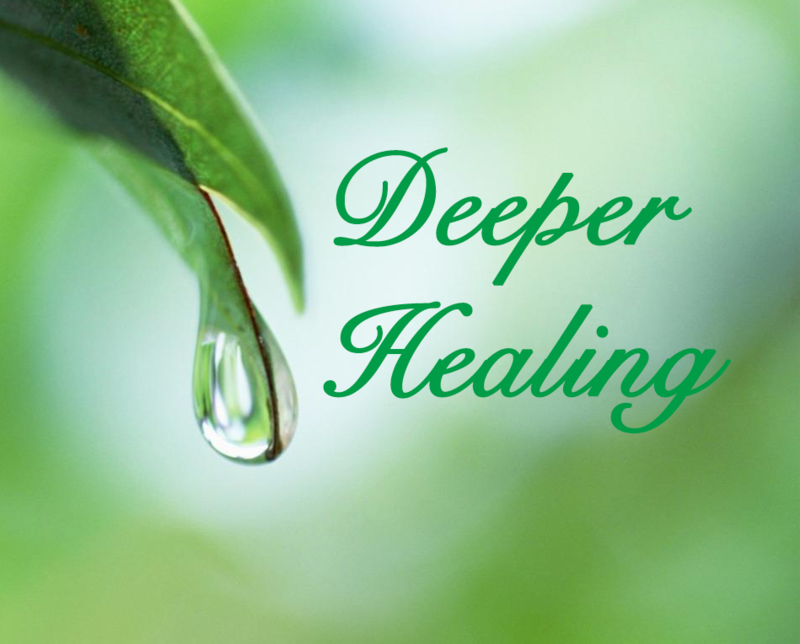 In order to experience real and lasting freedom from a painful past, we must understand the powerful link between spiritual warfare and inner healing. It is only when we recognize and reject the enemy's influence on our most hurtful memories that we can receive complete restoration in mind, heart, and spirit. ​Contact leader for additional information.